The first 3 days are the most important lessons for obedience dog training. 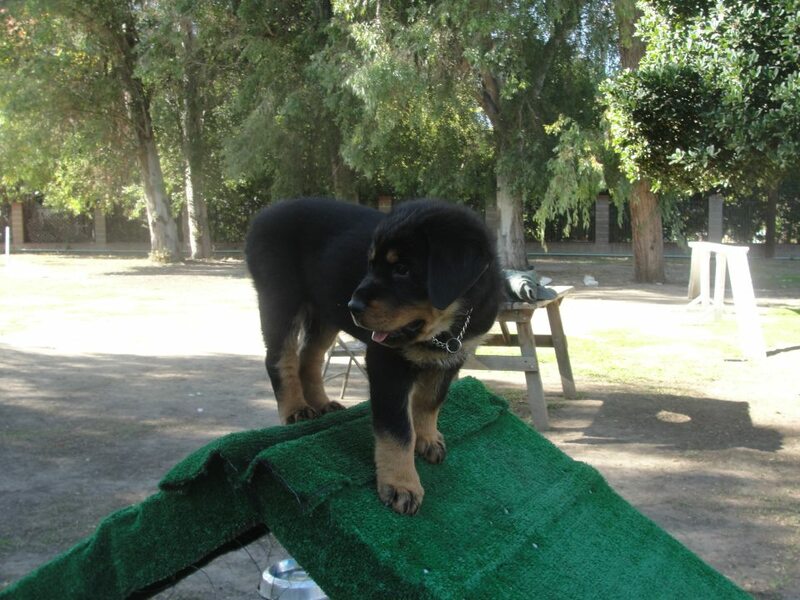 They will give the opportunity for you and your dog to gain knowledge, subsequently understanding each other better. Owners that come with their dogs might have small difficulties such as leash pulling while walking, which makes walks uncomfortable for the owner. The owner might worry about the dog picking up things from the ground, and about the negative effects this might have on the dog’s health. Another possible issue is that the dog might gleefully go to greet another dog or young child, which might be harmless, but can frighten the dog’s owner or the child’s parent. If a dog barks at home or outside, the barking will eventually begin to irritate the neighbors, other people, and the owner him or herself. It is necessary to solve these problems, so the lives of both owners and other people are improved. For any of the above problems or any other questions, we can give you an explanation for the behaviors, as well as assist you in changing them. For other, more “serious” dogs, there might be concerns over aggression towards other dogs (which can be as serious as fighting) or people. In these cases, we will also aid you in solving these problems, so the dog behaves, is obedient, and can be a safe member of your family. 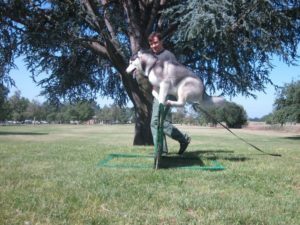 Master Dog Training also provides programs for dogs with excessive energy, by offering dog fitness and agility courses, which offer a place for dogs to exert all of their extra energy. If this program sounds right for you, please fill out the form below to sign up for the course. 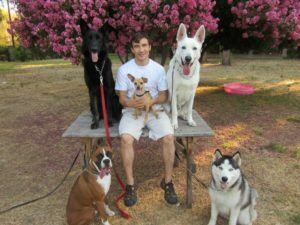 We eagerly await working with you and your dog, and know that we will have a great time together. We train with every breed of dog. From small breeds, like Yorkshire and toy terriers, miniature Pinschers, and Chihuahuas, to breeds such as Labradors, German shepherds, Golden Retrievers, Pitbulls, and Malinois, as well as many other dogs. 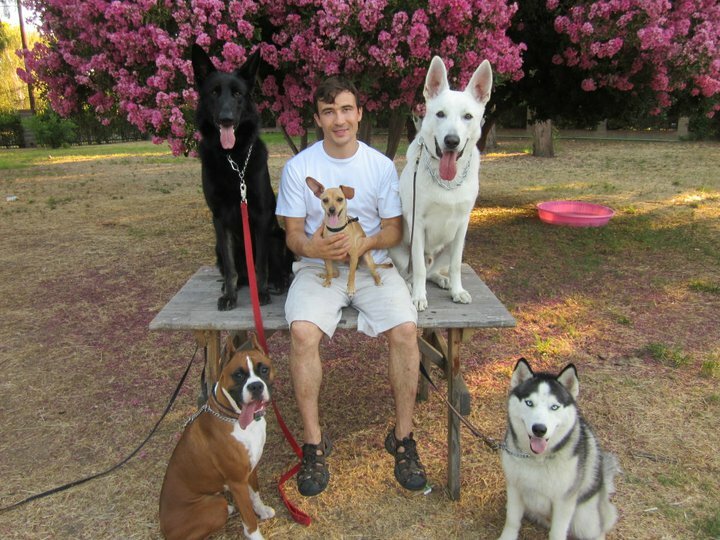 Click here to register for this dog training course!